Looking for ROBERT BOSCH company jobs? They are hiring freshers and experienced candiates. Want to apply for it? now check it below. 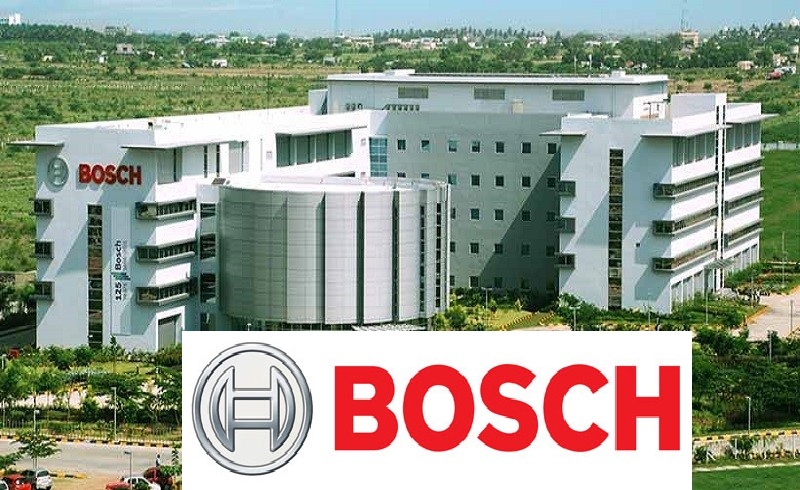 Office details: Robert Bosch GmbH, or Bosch, is a German multinational engineering and electronics company head quartered in Gerlingen, near Stuttgart, Germany. It is the world's largest supplier of automotive components measured by 2011 revenues.